My warmest greetings and congratulations to the foremost champions of this momentous occasion—the completers and graduates of School Year 2018-2019! Graduation and moving-up ceremonies are indeed a joyous celebration, and not only because it culminates another year of learning and discovery, perseverance, and passionate work among our learners. 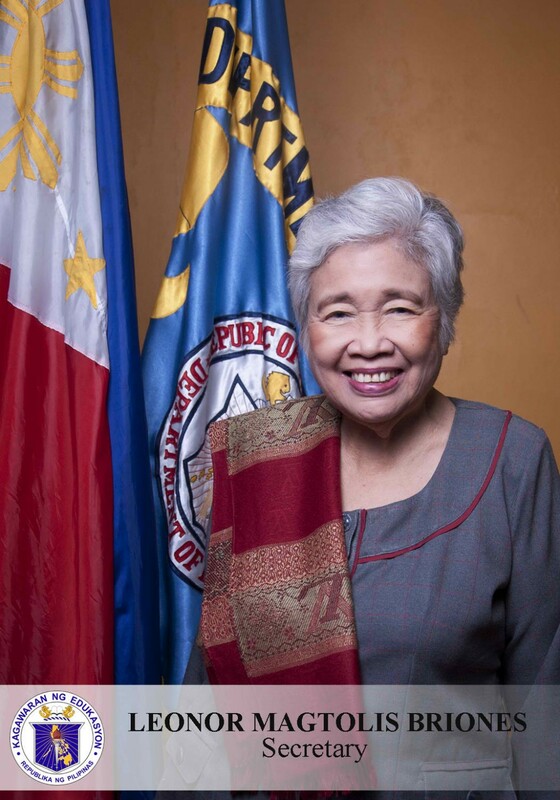 It also caps off another year of successful collaboration among parents, teachers, education officials and personnel, community members, partners, and stakeholders of diverse roots, cultures, and traditions. The La Carlota First Branch Presidency of La Carlota District, The Church of Jesus Christ of Latter-day Saints was reorganized today during the Branch Conference of the said branch presided by Bacolod Philippines Mission, President Sumagpao. As a concluding speaker in the said conference, President Sumagpao counseled the new Branch Presidency so as with the members to keep the covenants they have made before the Lord when they became member of the Church. He expressed that they should do something with their one-time love and care for there is blessing in keeping their covenants. In every covenant there is a blessing and the greatest blessing is eternal life. "Helping people to help themselves" is the underlying principle of Church program on Self-Reliance and Welfare. This is the answer to the one of the major concerns of the La Carlota District of The Church of Jesus Christ of Latter-day Saints. 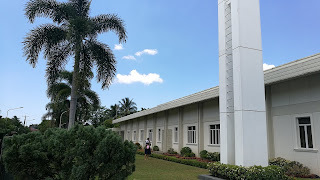 President Mario A. Malacaman of La Carlota District disclosed that genuine concern of the members in the recent District Conference held at La Carlota Meetinghouse to Elder Carlos G. Revillo, Jr. of the Quorum of the Seventy of The Church of Jesus Christ of Latter-days Saints, who presided over the said conference. 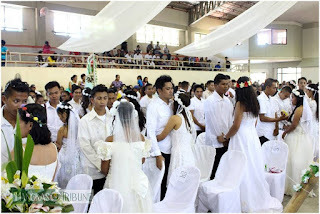 The Wedding 2019 is another sponsored program of the local Civil Registrar of La Carlota City under Ms. Juvy Jalandoni-Jomento. This annual wedding ceremony paves the legal way to wed those couples who cannot afford to spend expenses for their wedding. And this is also legal way for their children to be considered not to be born out wedlock. 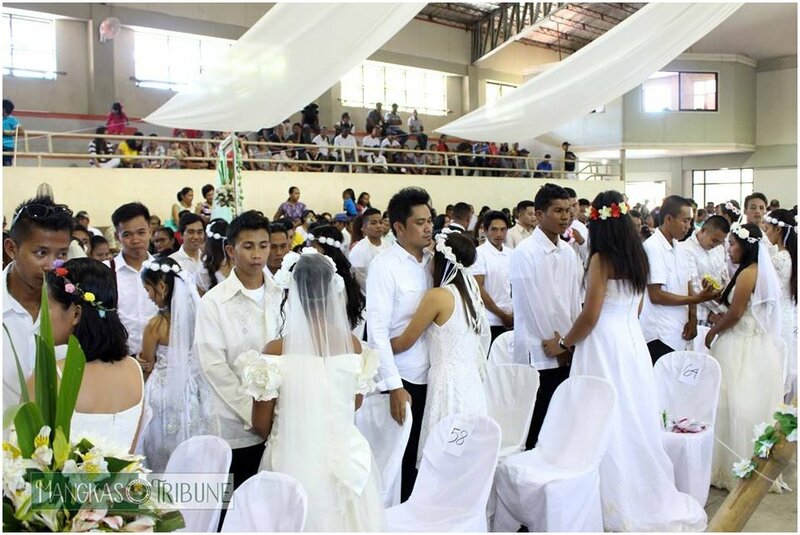 City Mayor Jacky Jalandoni has solemnized this momentous nuptial rites for 78 couples who have been unwed due to circumstances beyond their control. SP members Lidoy Miravalles and Karen Aguirre do the honor in lighting the ceremonial candles. 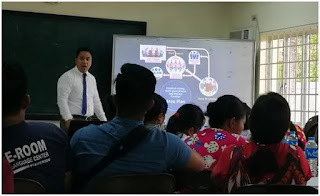 Teachers are sometimes facing a problem in finding instructional materials as their teaching aids or for their posters needed to support the coverage of their teaching for a particular unit within the school year. Learning is facilitated when there is a graphic presentation of the subject or skill to be learned. Solution has been reached and tarpapel is the answer. This is made of a certain graphic design printed on several pieces of paper and is being patched one by one to form like a poster or streamer. When you look at it in a distance, it resembles to a tarpaulin. It is a do-it-yourself graphic tool for lesson presentation, for attractive bulletin board display, among others. I have once made it by using of MS Word - Making Tarpapel Using MS Word. 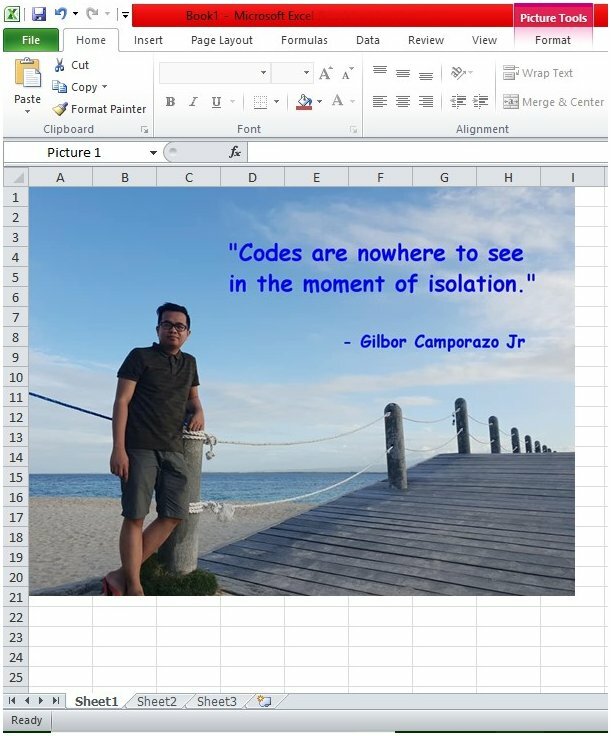 This time MS Excel is to used. With the permission of Mam Eda Fabale-Ponsaran, creator and admin of TAGA DEPED AKO REGION VI (WESTERN VISAYAS) in the Facebook, I have presented here those procedures on how to print Tarpapel by using the MS Excel program which is posted in FB on June 15, 2015.